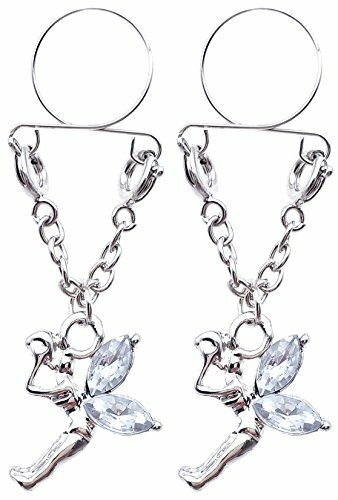 BodyJ4You Belly Chain Adjustable Dangle Waist Jewelry Navel Ring Silvertone Bikini Body Chain Dress up your navel with this fashionable belly chain and belly ring set. This set comes with both a belly chain and a belly ring. 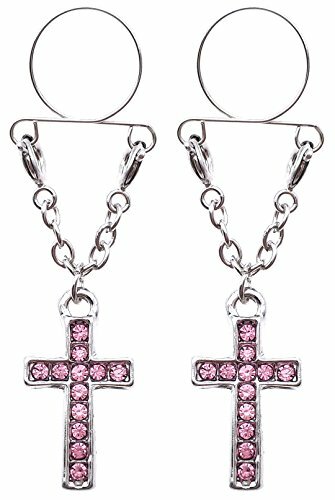 They can be worn separately or together. You do not need a piercing to wear the chain alone. To wear the the chain and belly ring together, simply thread your belly barbell through the chain at the center front. The chain will then be held in place by the belly ring, and drape beautifully around your waist and hips. This is a beautiful piece to add a little sparkle to your midriff. We strive to bring you the highest quality jewelry at unbeatable prices. This is why we are sure you will be more than satisfied with our services. Here at BodyJ4you we offer a specialized customer service team that is available seven days a week to answer any product questions before, during or after the purchase. If you're not satisfied for any reason, you may return your unused item within 30 days of purchase. Dear customer Thank you very much for your order. In general, we will ship within 72 hours. You will receive the order after 8-15 days. If there is a problem after you receive the order, please contact us promptly, we will solve the problem for you as soon as possible. BodyJ4You Belly Chain Jeweled Adjustable Dangle Waist Jewelry Navel Ring Silvertone Layered Body Chain Dress up your navel with this fashionable belly chain and belly ring set. This set comes with both a belly chain and a belly ring. 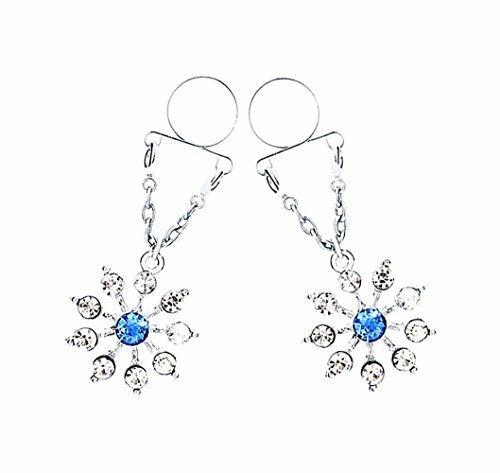 They can be worn separately or together. You do not need a piercing to wear the chain alone. 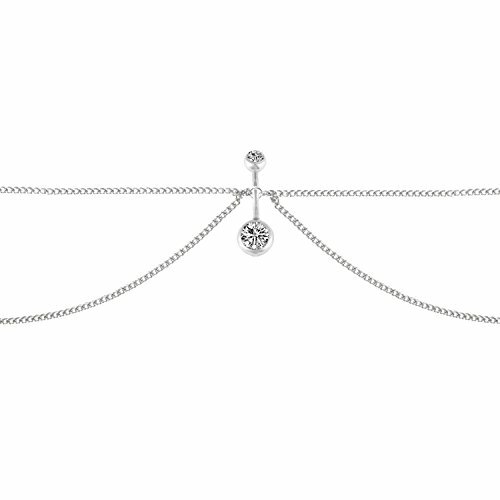 To wear the the chain and belly ring together, simply thread your belly barbell through the chain at the center front. The chain will then be held in place by the belly ring, and drape beautifully around your waist and hips. This is a beautiful piece to add a little sparkle to your midriff. We strive to bring you the highest quality jewelry at unbeatable prices. This is why we are sure you will be more than satisfied with our services. Here at BodyJ4you we offer a specialized customer service team that is available seven days a week to answer any product questions before, during or after the purchase. If you're not satisfied for any reason, you may return your unused item within 30 days of purchase. BodyJ4You Belly Chain Jeweled Adjustable Dangle Waist Jewelry Navel Ring Goldtone Bikini Body Chain Dress up your navel with this fashionable belly chain and belly ring set. This set comes with both a belly chain and a belly ring. They can be worn separately or together. You do not need a piercing to wear the chain alone. 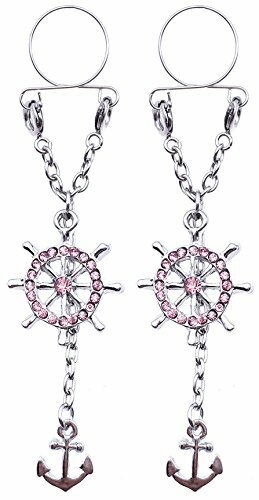 To wear the the chain and belly ring together, simply thread your belly barbell through the chain at the center front. The chain will then be held in place by the belly ring, and drape beautifully around your waist and hips. 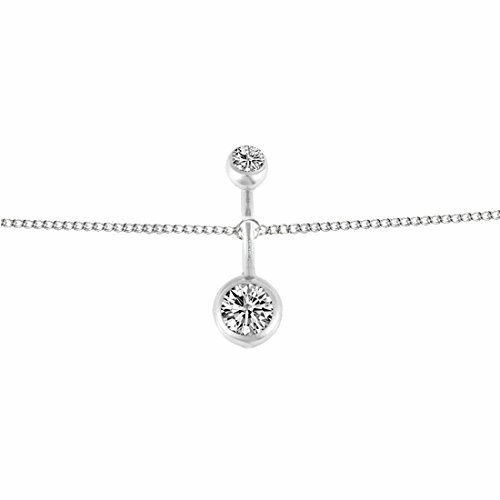 This is a beautiful piece to add a little sparkle to your midriff. We strive to bring you the highest quality jewelry at unbeatable prices. This is why we are sure you will be more than satisfied with our services. Here at BodyJ4you we offer a specialized customer service team that is available seven days a week to answer any product questions before, during or after the purchase. If you're not satisfied for any reason, you may return your unused item within 30 days of purchase. 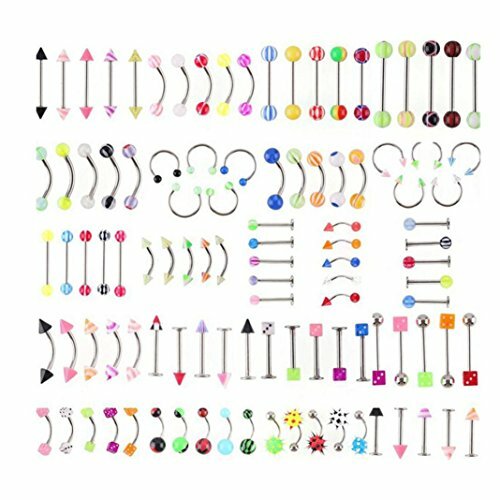 Compare prices on Adjustable Non Piercing Belly Chain at TopShopion.com – use promo codes and coupons for best offers and deals. We work hard to get you amazing deals and collect all avail hot offers online and represent it in one place for the customers. Now our visitors can leverage benefits of big brands and heavy discounts available for that day and for famous brands.